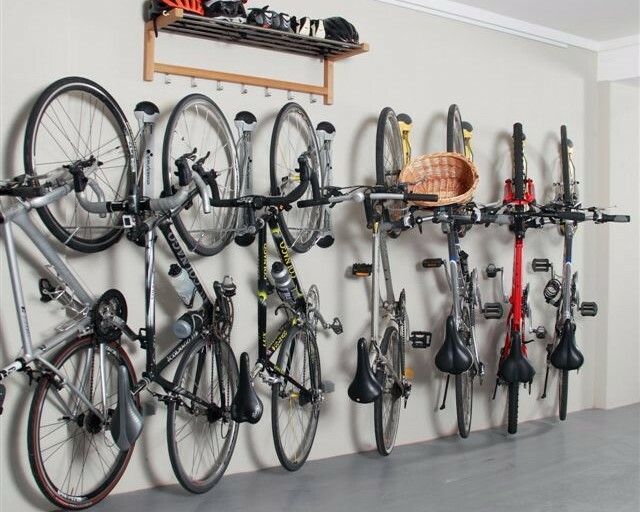 Organize Your House & Garage! 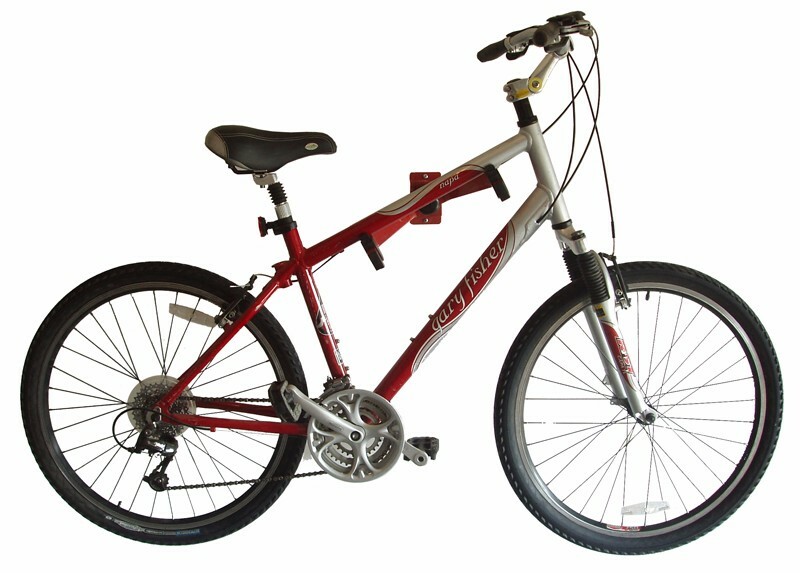 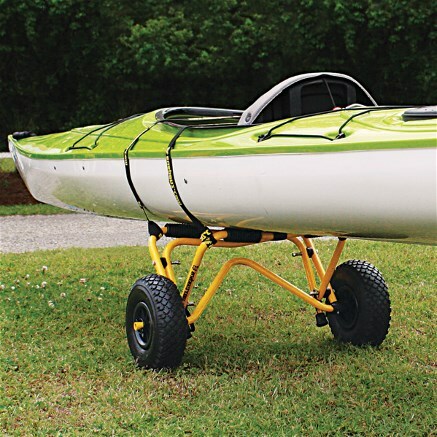 What a great time for a bike or kayak ride. 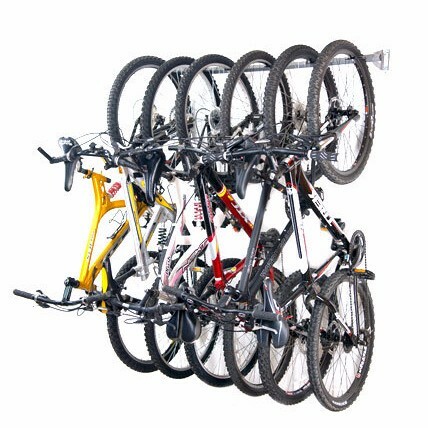 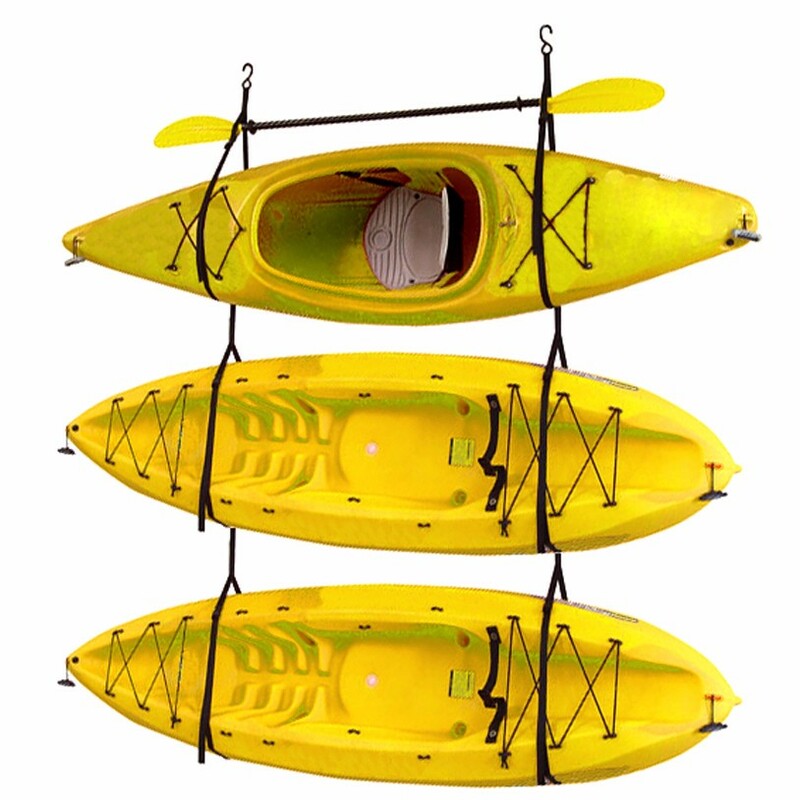 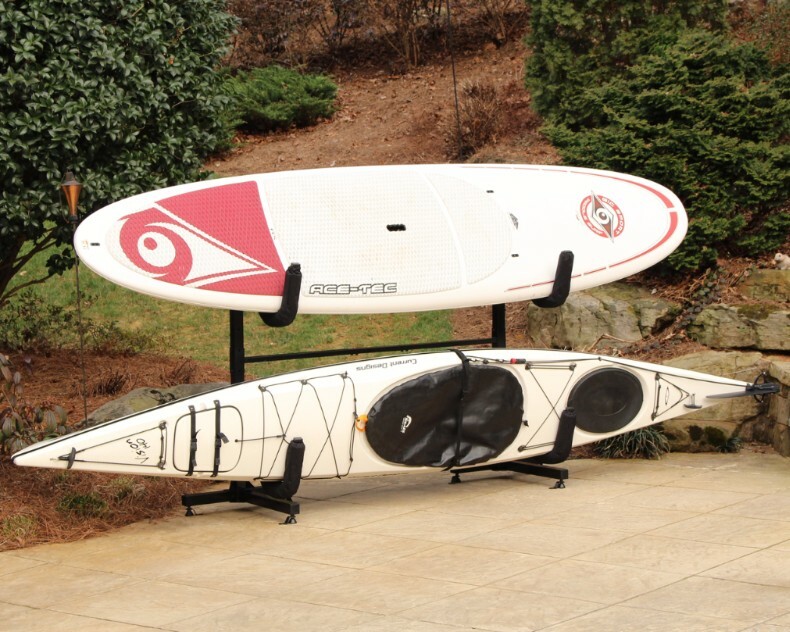 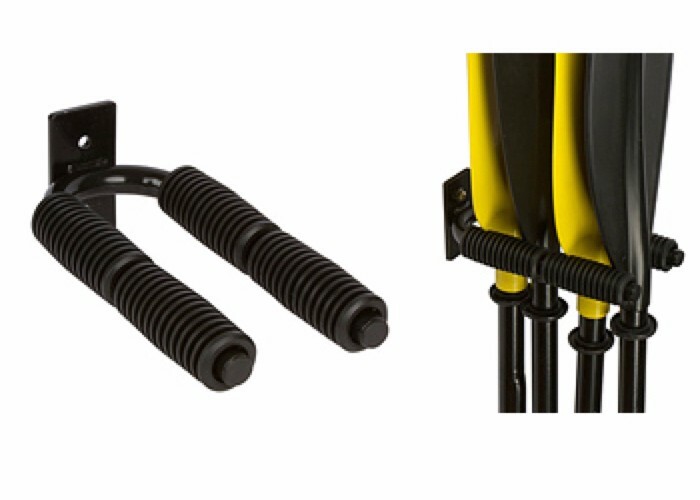 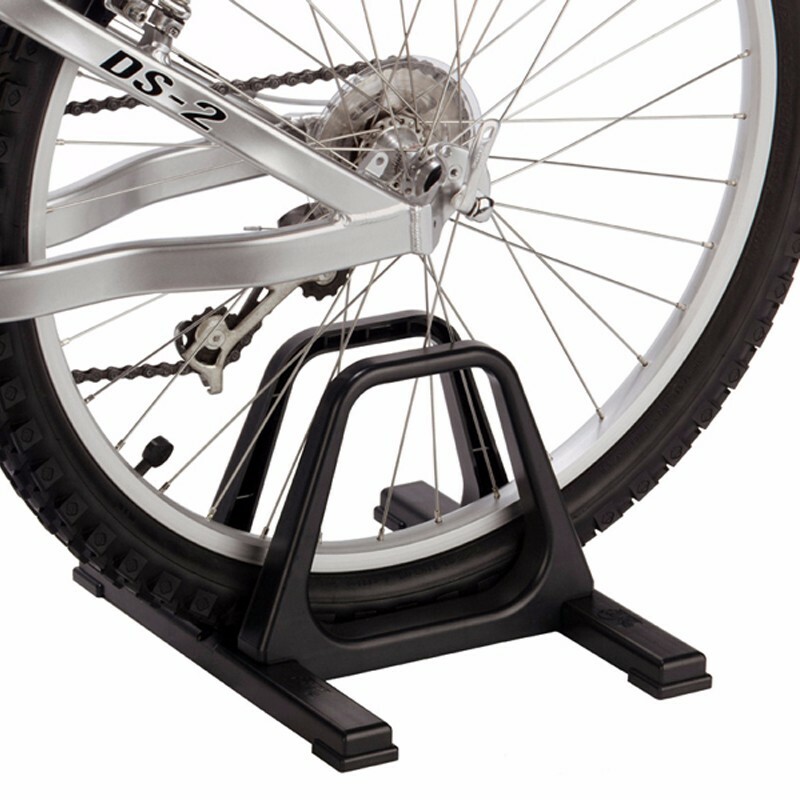 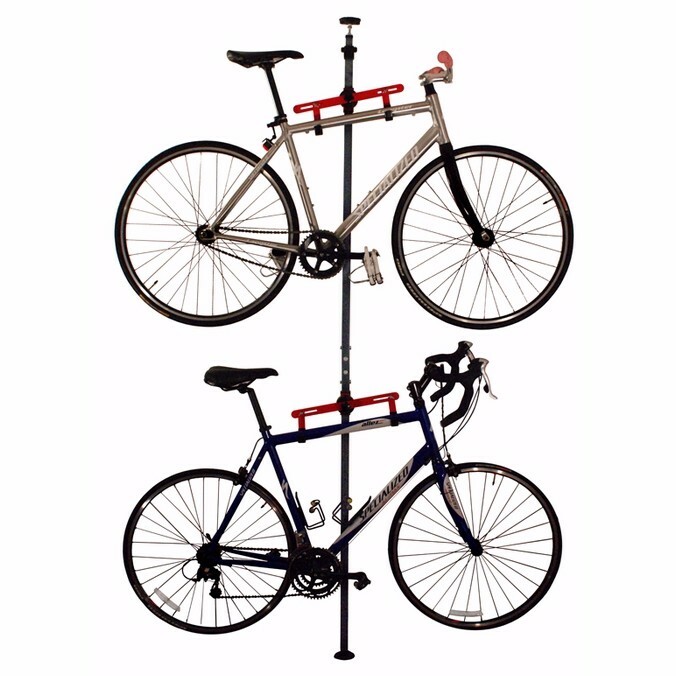 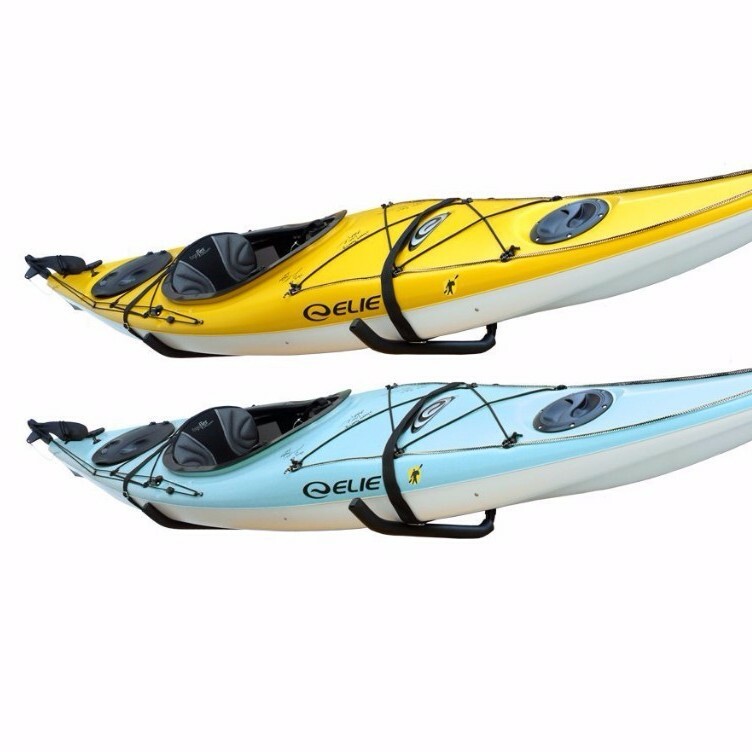 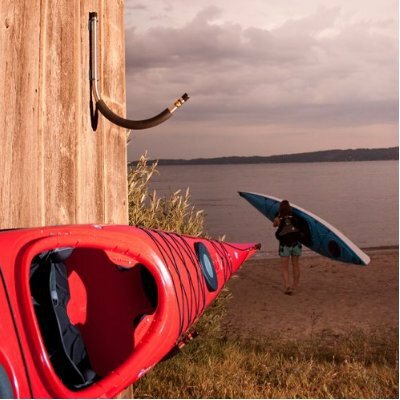 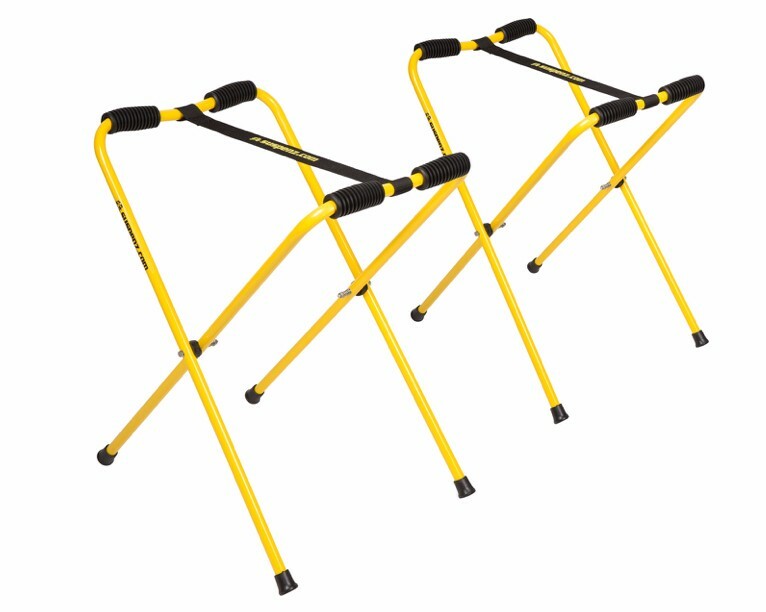 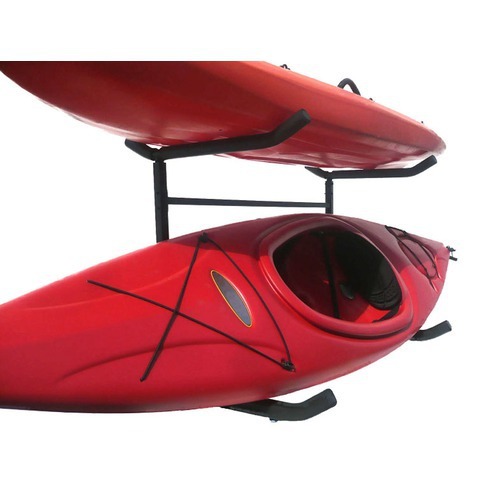 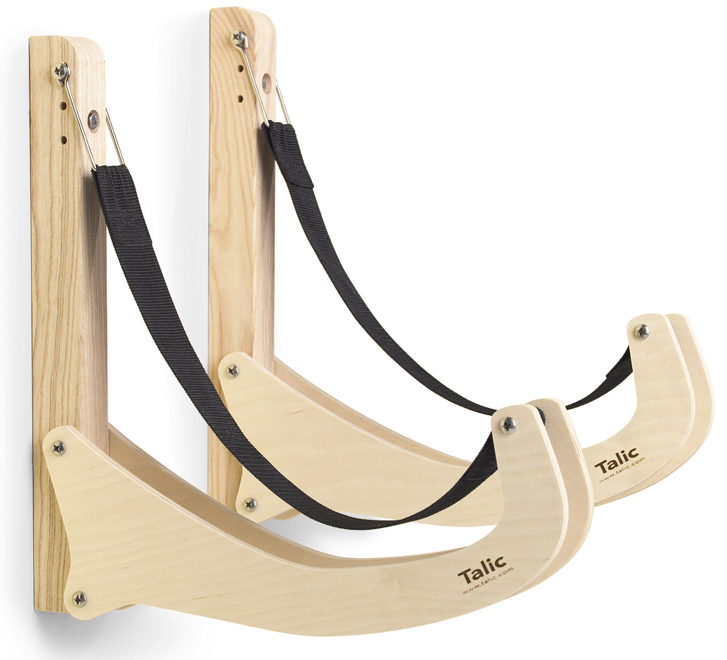 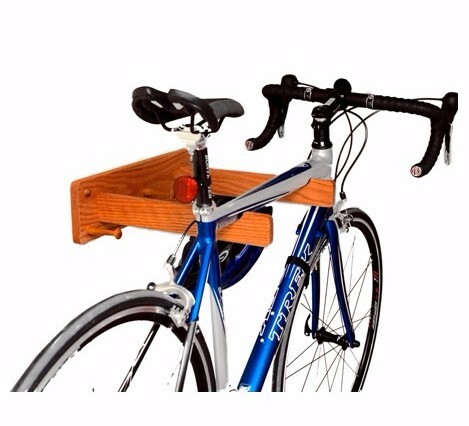 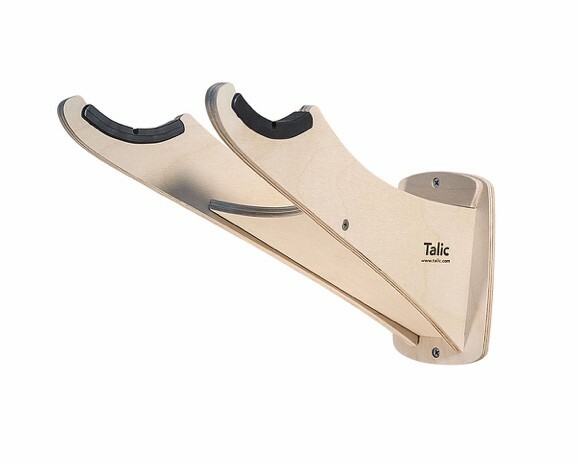 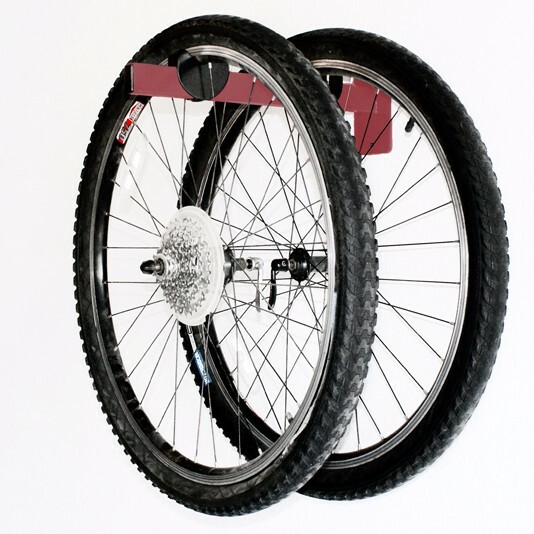 Although maybe you found StoreYourBoard racks for your favorite boards, we also carry a great selection of bike racks, kayak racks, and kayak carts. 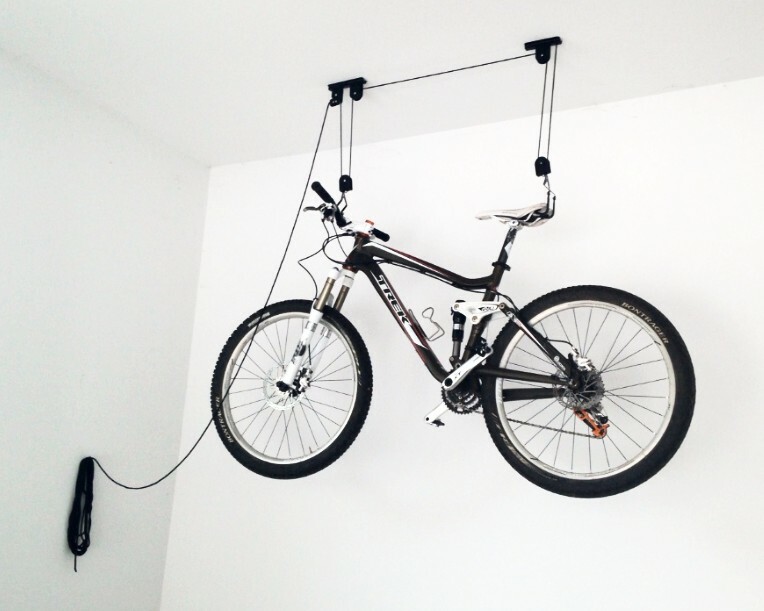 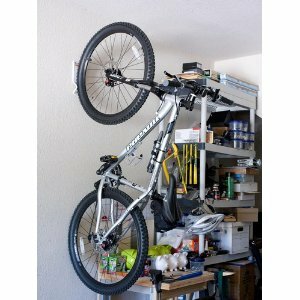 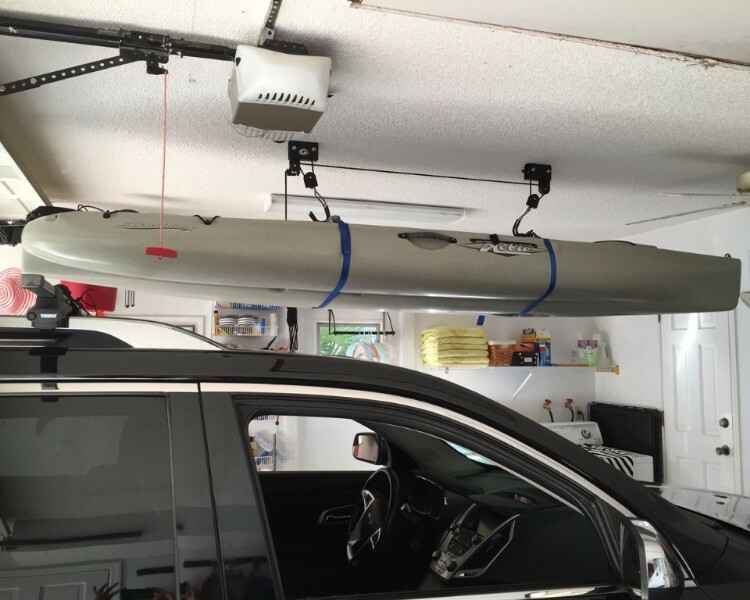 Do your garage a favor and get a storage rack for all your gear! 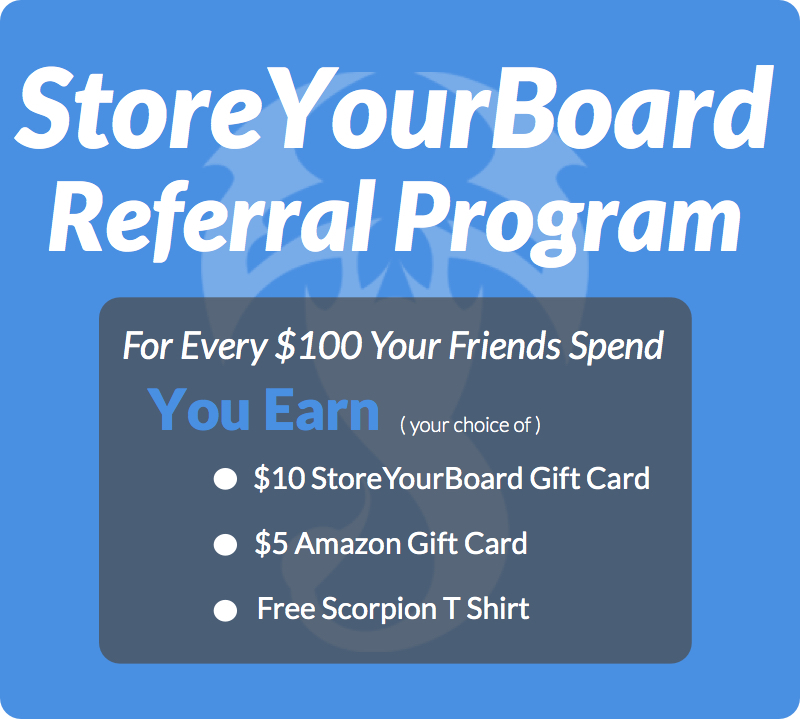 Tell Your Friends & Earn Rewards!